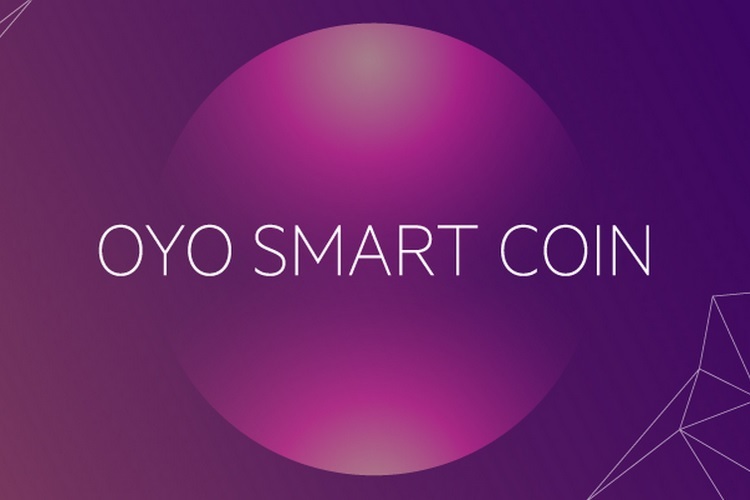 Indian hospitality and hotel booking service provider, OYO Rooms has today launched its own cryptocurrency called OYO Smart Coin (OSC), which can be used by customers to make bookings on the OYO Rooms platform. The firm has pointed that OSC will not only be a productive option for users, business partners and the entire industry, but will also mark the beginning of the blockchain revolution in India. We are ecstatic to announce the token sale of OYO SMART Coin – a cryptocurrency that will revolutionize the travel and hospitality industry. OYO says that one of the biggest benefits of opting for its cryptocurrency is that using OSC will incur lower charges on availing services, compared to online payments using banking services. As per the company, OSC has been conceived for the masses with the goal of raising the affordability quotient of OYO’s platform, and as such, the company has priced the ICO at Rs. 999. The value of OYO’s cryptocurrency will reportedly grow as the network of hotels partnering with the firm expands and the scale of operations increases. OYO estimates that with the addition of every 100 hotels to its hospitality platform, the market value of OSC will go up by 4%, and at the current pace of hotels joining OYO’s network, the value of its cryptocurrency will increase by 20% on a monthly basis. “OSC is the currency of the OYO network and may also be used to make payments within the OYO network on any interface, such as the hotel reception”, notes OYO’s whitepaper. Moreover, every OSC transaction will lead to a minute increment in the cryptocurrency’s value and will also create a ‘larger discount pool for future transactions’ with the goal of establishing a loyalty reward program. However, OYO’s venture into the domain of cryptocurrencies might bring the company under the scanner of government authorities, as the Ministry of Finance had earlier warned citizens about the risks of investing in cryptocurrencies and labeled them as ‘illegal tenders of payment’.